Hey Everyone. July is already here, whats up with that? 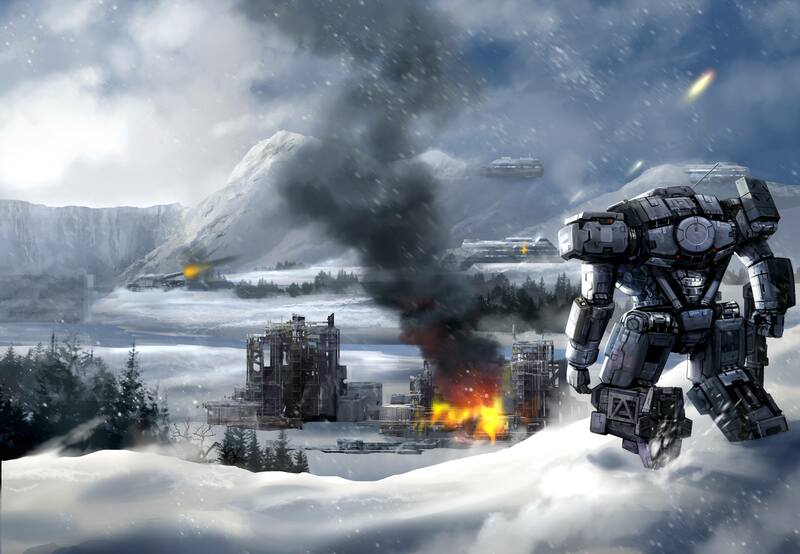 This month I am working on edits to Valor’s Cost as well as writing not just one, but two zombie novels with the goal of finishing out the trilogy by the end of the month. These zombie books will be coming out over the next few months. 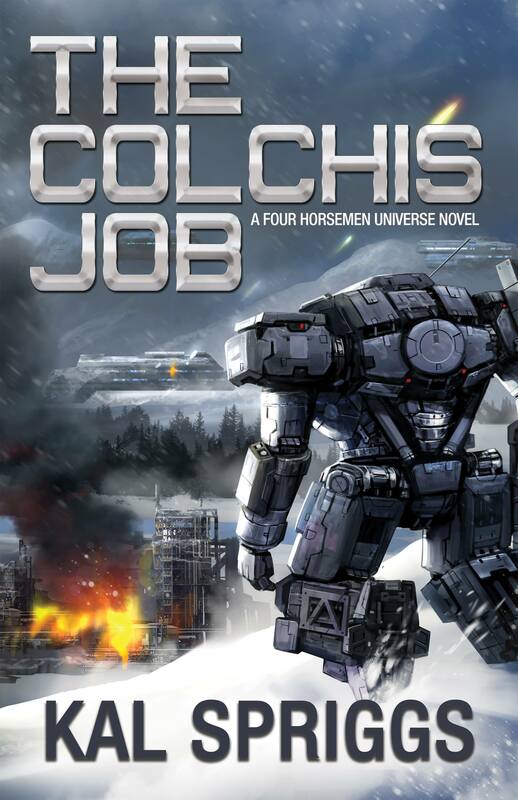 While I would like to have Valor’s Cost out before the end of the month (I even have an awesome cover for it) I am not sure that I will be able to manage with the timing of another book of mine, The Colchis Job, which is set in Chris Kennedy andMark Wandrey’s Four Horsemen Universe. The Colchis Job is a full length novel continuation of my short story Argonaut that appeared in The Good, The Bad, and The Merc. It’s crazy and over the top and it was a lot of fun to write. Projected date for that is August 3rd, and I hope you guys enjoy it. If Valor’s Cost gets pushed, I’ll aim to have it available before the end of August. That’s all for now, look back here soon for snippets and further updates!